Along with municipal bus a very good option to get from Bangkok airport is taxi. Using Hua Hin Transfer you are able to book in advance, get a quotation with none of additional cost and prompt confirmation. EXIT 3 on arrival level at BKK airport (Suvarnabhumi) is a meeting point. Our meet and greet team will wait yoo there with a sign. We take bookings and execute transfers 24/7. Transfer with Standard Sedan from BKK to Hua Hin is 2,000 THB in total. Hua Hin is located in 255 km from Suvrnabhumi. A journey will take 4 hours. We execute taxi transfers from Bangkok to Hua Hin as well. You have an ability to make a booking anytime. Transfer with Standard Sedan from Bangkok to Hua Hin costs 2,000 THB in total. High tolls, taxes, child seat seat, parking, tips are included. 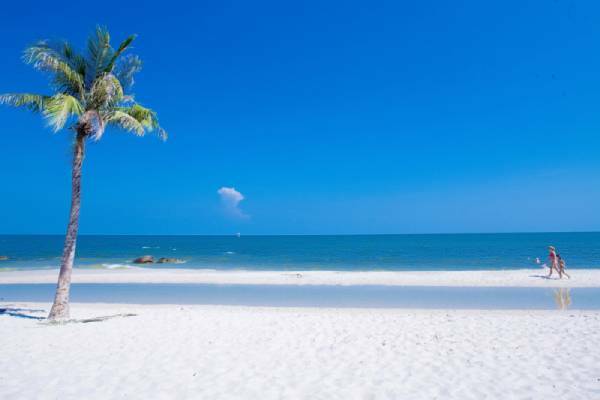 Hua Hin is located in 220 km from Bangkok city. Way will take 3.5 hours. 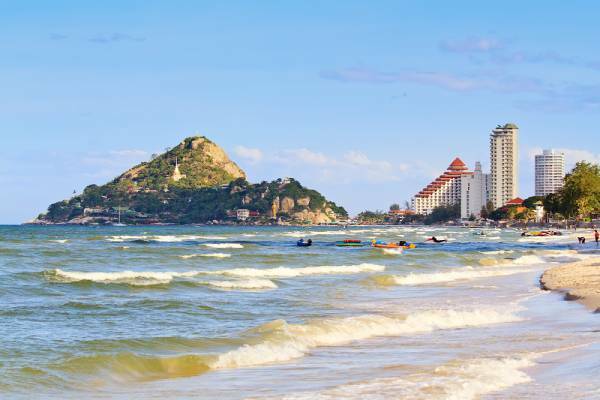 One of the popular itineraries for transfer is between Hua Hin and Pattaya. You are always welcome to book taxi from Pattay city to Hua Hin. Transfer with Standard Sedan from costs 2,900 THB in total. High tolls, taxes, child seat seat, parking, tips are included. Tha rate remains the same even if starts (finishes) from the district around Pattaya: Na Jomtien, Bang Saray, Hua Yai etc. Hua Hin is located in 350 km from Pattaya. Way will take 5 hours.